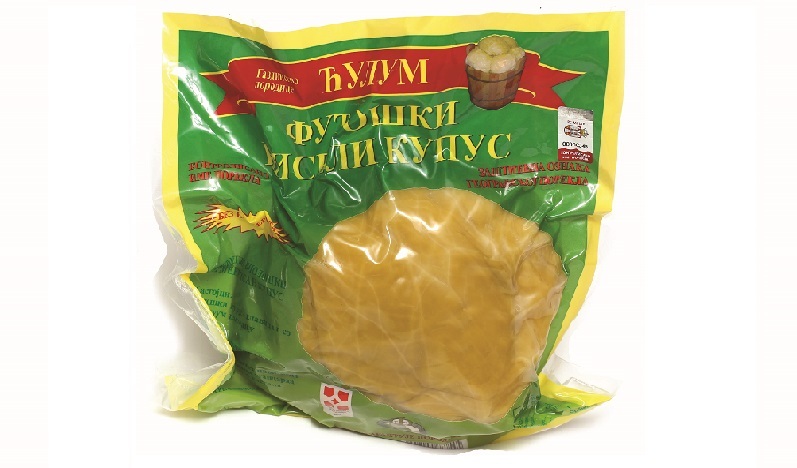 In order to save not only the authentic taste, but also the traditional appearance of our most popular product, we decided to offer the sauerkraut heads on the Serbian and European market. Keeping the cabbage in shape of a head gives it a natural appearance even after fermentation, and it also gives your dining table a real ethno look. To meet the needs of our consumers even more, we sell sauerkraut heads packed in vacuum bags and also in plastic packaging.